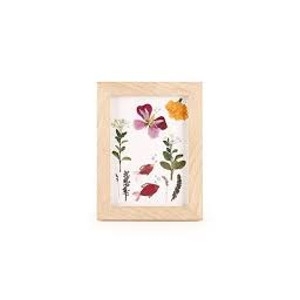 Pressed Flower Frame Art* | Starkie Bros.
Children will gather flower and leaf clippings from our nursery and arrange and press them in a wood frame that they can decorate with foam décor. All kid workshops include a fun scavenger hunt. 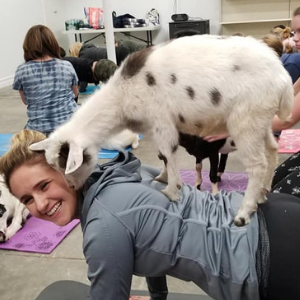 *Recommended for children 6 and up.